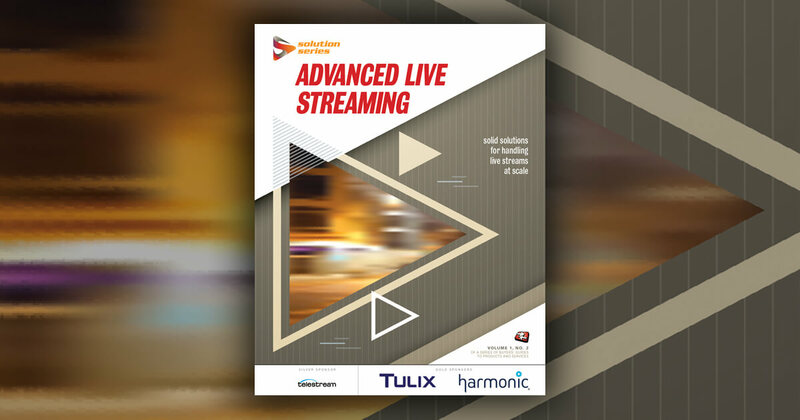 View Scott Mayerowitz's complete Streaming Media East presentation, Where to Start With 360-Degree Video, on the Streaming Media Conference Video Portal. Scott Mayerowitz: Cameras… You can go out there, talk to the vendors. I'm sure there are a lot of them who will tell you what they find best. I would say right now there is not the best camera at all for anyone at this point in a great price point. The two cameras that we are using right now at AP are the Samsung Gear 360 and the Nikon KeyMission. These are the two that happen to work best in our price point and for our staff. You're talking $400-$500 dollars roughly for these cameras, and then accessories. What I will say--and I'm not endorsing either of these products--is that the Nikon KeyMission gives us a little bit clearer picture and it gives us better sound quality, and the files off of it auto-stitch--stitching is you've got a camera on both sides and you need to sync up the footage to both of those. The Nikon will do that for it. With the Samsung, you have to run it through a program. It's very simple to do, but that extra step is sometimes needed out there. The big difference is that the Samsung's got a really good app to go with it. It drains the battery, but you're able to see in real time what you're recording and what's going on, and you're able to remotely do that. The Nikon app is horrible. I think they know it. Nikon is good at making cameras, but they're not good at making the technology to go with it. Samsung is much better at the technology to go with it, the camera's not as great. I think each serves a purpose. Nikon comes with a remote which is better than the app, but you're not able to see your shots. Jaunt VR's Grant Anderson discusses the length limitations of VR viewing, given the current state of headsets and more, and how that affects content development.